Whatever your requirements, we can handle your office and commercial cleaning needs in and around Coventry. 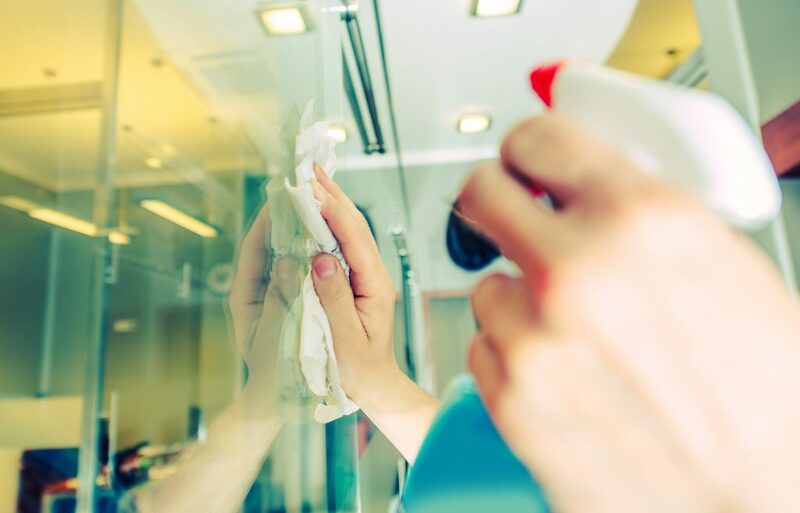 Our professionally trained staff will execute a range of cleaning and maintenance tasks to keep your office or commercial premises in top condition. To get more information, or a quote, contact us today on 01686 625551 or email us at info@hafrenservices.co.uk.